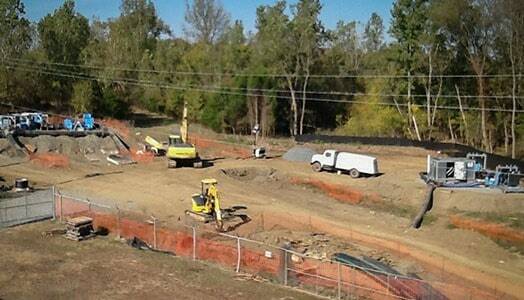 One of largest bypasses in NC history project sees cost savings with Rain for Rent. 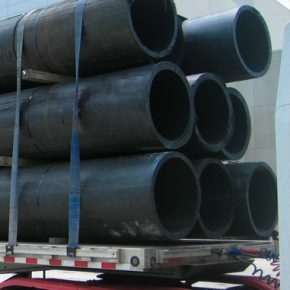 Aging sewer infrastructure at a large municipality in North Carolina triggered one of the largest bypass projects in the state’s history to rehabilitate the failing lines. Flows totaling 74 MGD from a 76-inch influent line and a 54-inch diversion line needed to be bypassed into the two narrow doors on the WWTP’s Bar Screen Building, which separates out the large solids and debris prior to treatment. 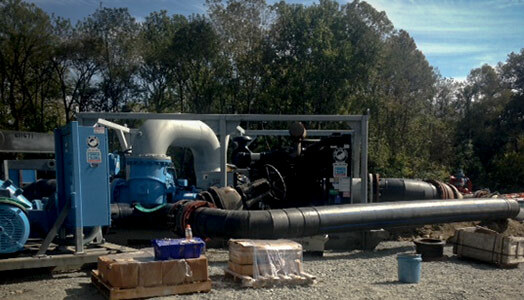 The city chose Rain for Rent for the project because of the efficient design and fuel cost savings of utilizing four electric 16-inch pumps for the majority of the bypass. 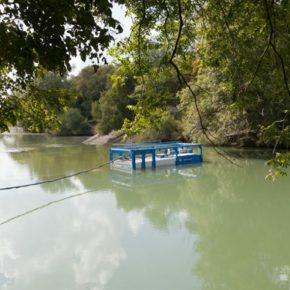 This solution saved the municipality in excess of $100,000. 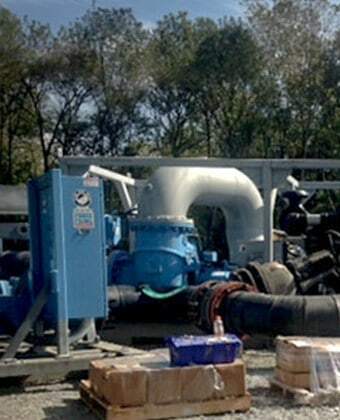 Rain for Rent designed dual bypass systems to accommodate the flows. The first system handled 57 MGD through two 24-inch HDPE pipelines traveling 800-feet into each door of the building. 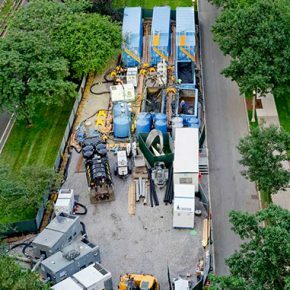 The second 17 MGD bypass utilized 18-inch HDPE next to the 24-inch lines, which also ran into the building from the suction pit 600-feet away. All treatment plant operations ran normally without interruption during the bypass. The city was able to complete the project a month early due to the efficiency of the bypass, realizing even more cost savings. During the four-week project, the Rain for Rent crew operated safely during the 1,800 man hours of onsite work.